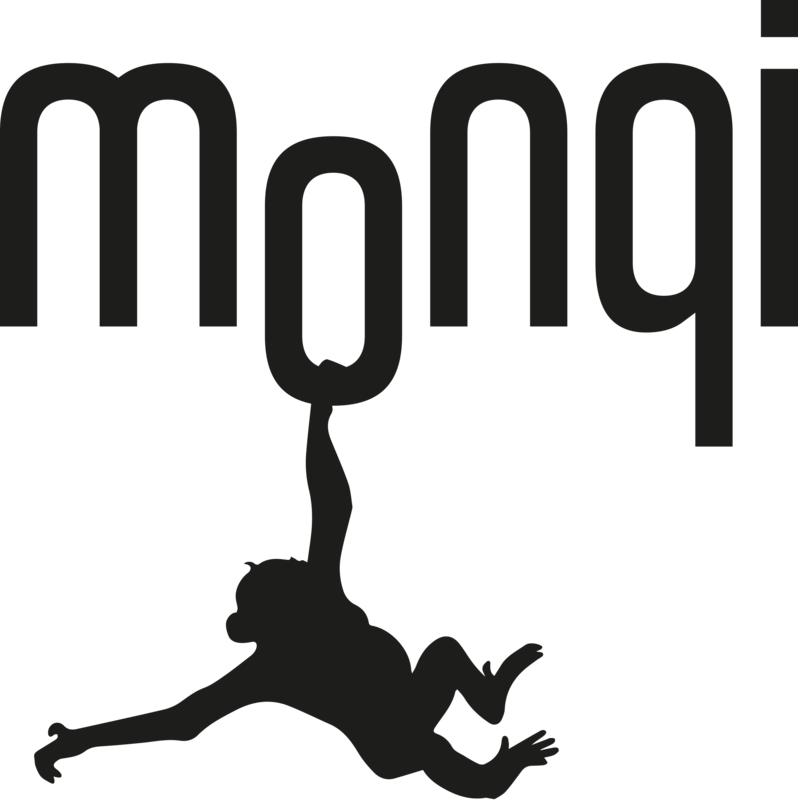 Costs can spiral out of control but not with monqi. You can stay on top of SMS, mobile data, and call time to ensure it does not exceed your budget. Managing the usage is easy:Swipe up on the child's profile then choose Mobile Plan. Here you can then choose SMS, Call time, Mobile data. We have ensured that the child can always contact the parent so even if the child has used up all his/her call time mom and dad can still be reached.